Citi ThankYou Rewards is a flexible reward program that competes with American Express Membership Rewards, Chase Ultimate Rewards and Diners Club Rewards. 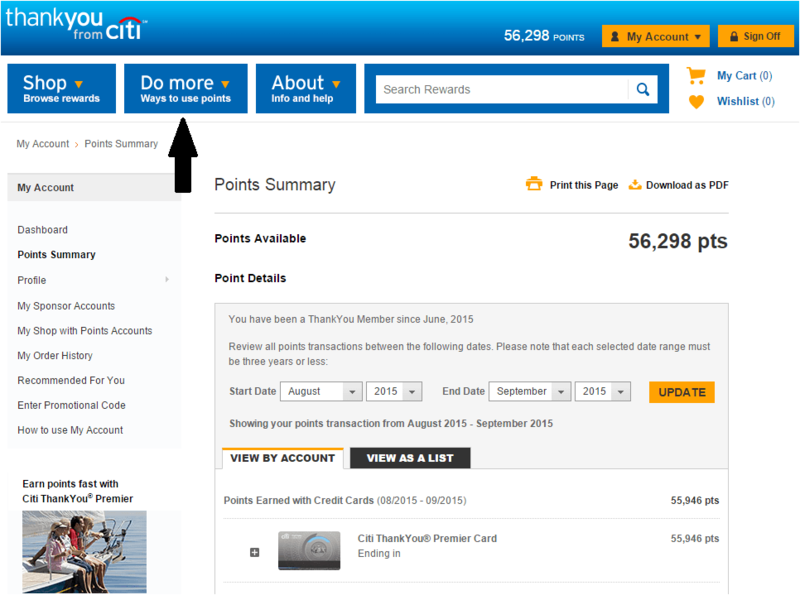 Citi ThankYou points can be redeemed in a variety of ways. Some redemption options will get you more value for your points. For instance, redeeming for statement credits or cash is only worth half a cent per point, but gift cards and mortgage payments get a penny per point. 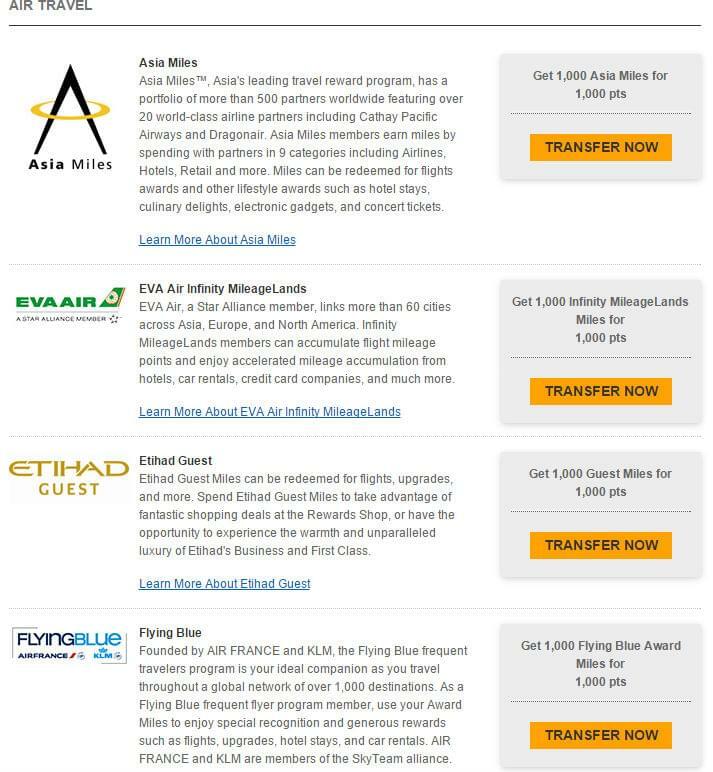 In general, you’ll get the best value by either purchasing travel through the Citi ThankYou Travel Center website or by transferring your points to an airline frequent flyer program. 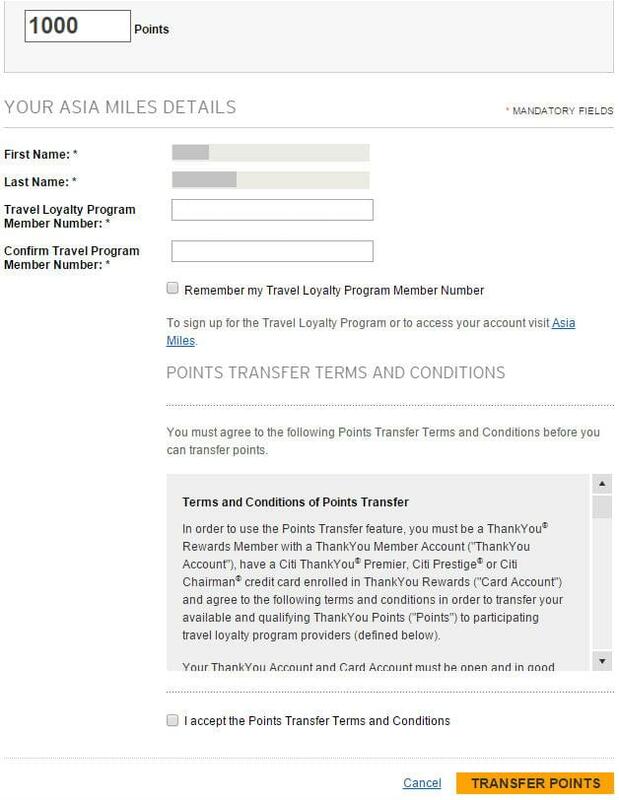 If you’re careful about what airline award tickets you purchase, you can get the most value by transferring your points. When Should You Transfer the ThankYou Rewards Points to an Airline Program? You will get the most value for your points by transferring them to an airline and redeeming them for either an expensive flight or a premium class ticket. If you’re only getting a value of around a penny per point through the airline, you’ll probably be better off redeeming through the ThankYou Travel Center website. Most of Citi ThankYou Rewards’ partners are attractive because of their luxurious premium class offerings. Singapore Airlines’ first class suites are legendary; a one-way flight between New York and Singapore will cost you 93,500 miles. Considering that the cash price for that ticket is $9,000 to $10,000, the value you’re getting is incredible. 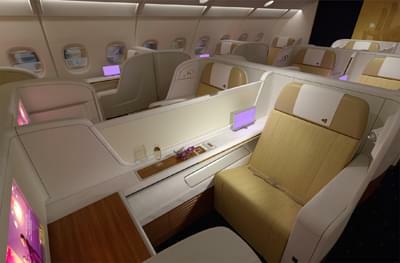 Other airline transfer partners are also very luxurious. Qatar, Qantas, Thai Airways and Cathay Pacific’s premium cabins are also very well-regarded, and worth the points if you have them. That doesn’t mean you should only use ThankYou points on business and first. If you’re interested in coach, look into FlyingBlue. You can fly to Israel for only 50,000 miles and French Polynesia for 60,000 miles. Those awards are worth at least 2 cents per point. Transfers are not instantaneous and can take from 24 hours to a week. Most transfers are completed in about two days. 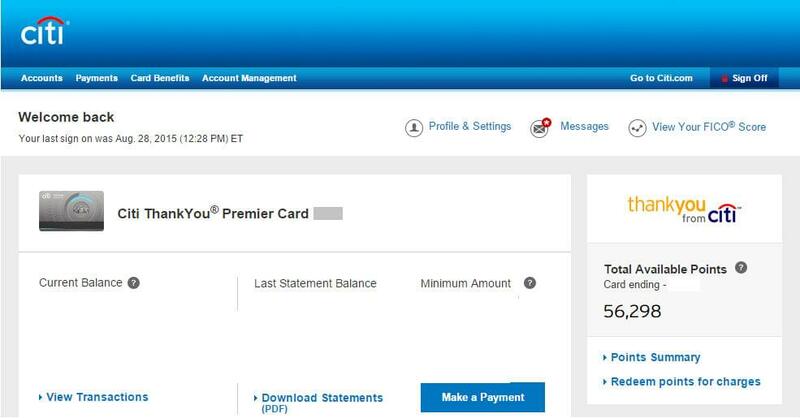 Go to the Citibank website, and log in. Click on “points summary” on the right. All transfers are final, so it’s important to find the ticket you want first and to make sure that it’s still available. Since transfers are not instantaneous and take an average of two days, try to put the award you want on hold through the airline’s website.